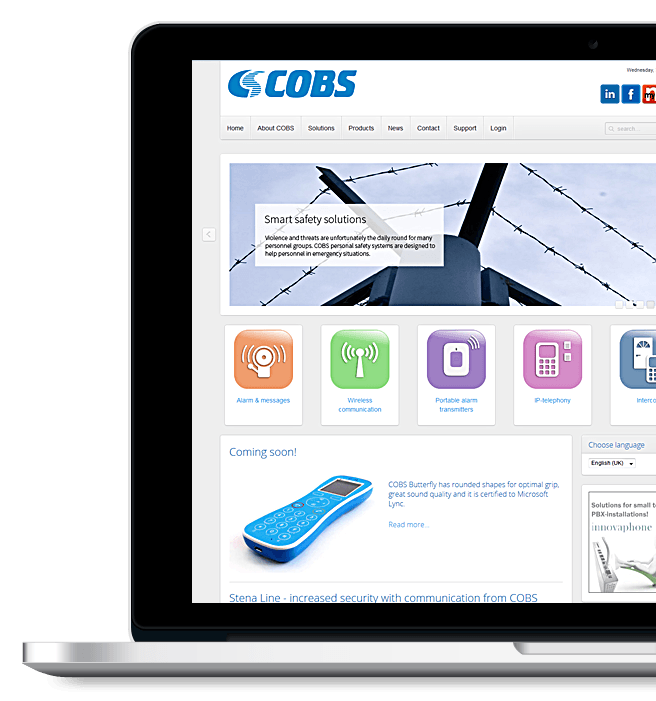 We have developed an entirely new, modern product catalogue for COBS large range of handsets and servers. 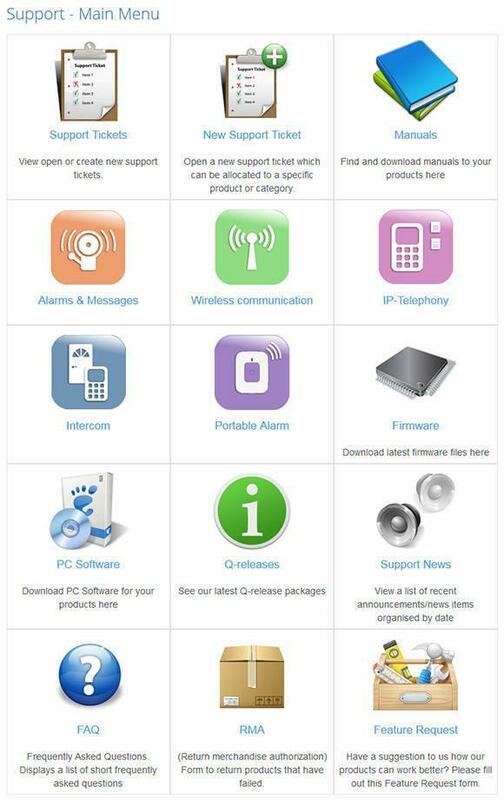 A lot of work has also been done behind the scenes where we have created a large support portal with a case management system as well as functions for FAQ and return merchandise authorization (RMA). 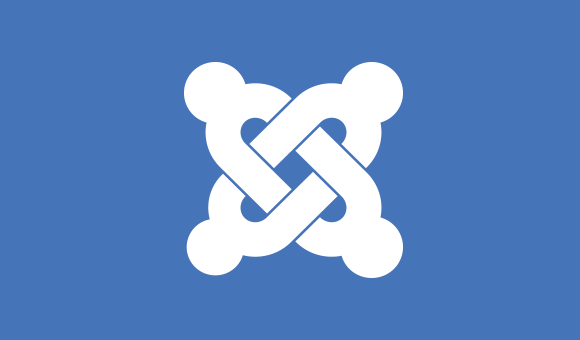 The website has been built using the latest LTS version of Joomla. This version will receive security updates and bug fixes for a long time into the future. We installed functions for an advanced form for the RMA system. as well as functions for case management and support. 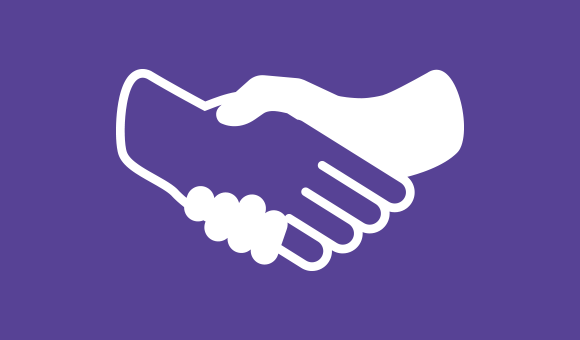 Cobs.se has multi-language support and the entire site is accessible in both Swedish and English. The site has also been careful adapted in terms of SEO to suit this.